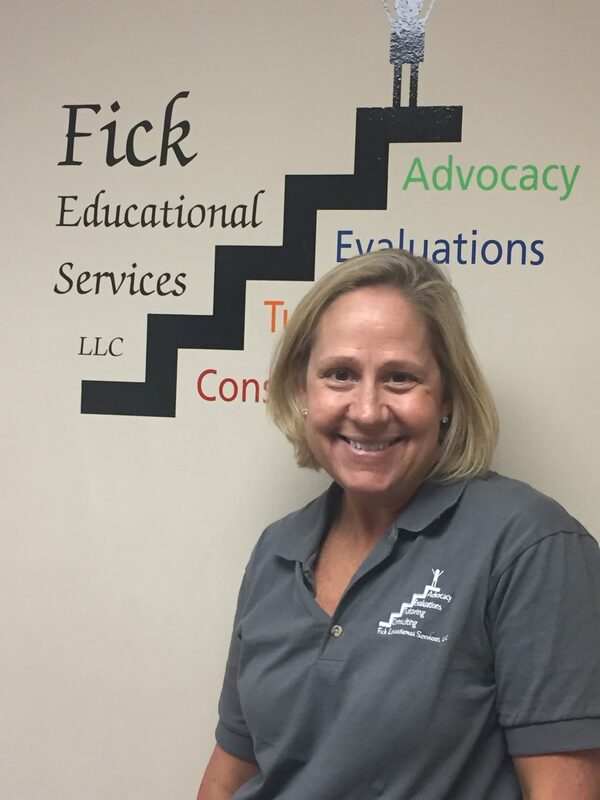 Christine is excited to be joining the staff of Fick Educational Services this year. She received her Bachelor’s degree in International Studies from The American University and a Master’s Degree in Elementary Education from Lehigh University. She worked as an elementary education teacher at the Kenderton School in Philadelphia, PA and then as a preschool teacher for nearly 10 years both at the Wallingford Co-op Preschool as well as Goshen Baptist Preschool in West Chester. She has 4 children – Nick, Nate, Abby, and Andy. She has been married to Dave for 21 years and enjoys camping as often as possible with her family.